Lauded time and time again for his “unique” style, Hector Couto launched the Roush imprint, bringing established artists and emerging talent to the genre’s hugely competitive market. 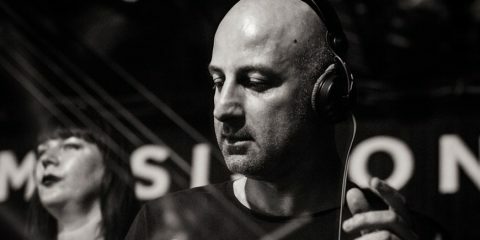 With his blend of Chicago house and old-school techno, Couto has made waves in the dance scene for nearly a decade now. His groove-thickened vibey DJ sets have experienced at some of the biggest events in the world, while his prolific work in the studio has landed him successful releases on labels such as Hot Creations, 20/20 Vision, Get Physical, Moon Harbour & Defected, it’s safe to say he has amassed an impressive resumé. On 8 October, Hector will join a lineup featuring Claptone, Apollonia, Rocardo Villalobos, Paco Osuna, and more as they celebrate the official 2016 closing of Amnesia Ibiza. 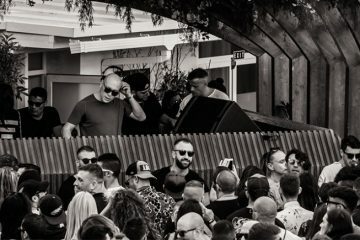 Anticipating that event, and the end of another successful White Isle season, Hector Couto has put together 10 of his ultimate Ibiza bangers from the summer of 2016. I love to mix this track and let it play as a tool with other tunes, for sure one the the best tools of this summer, With a stunning groove !! A nice jackin track and timeless. This rework of a classic from DJ Pierre gives me the willies, I hear Jamie Jones playing it this summer at Fabric London and from that day I never stop listening !! Detlef always on point, I love it !! 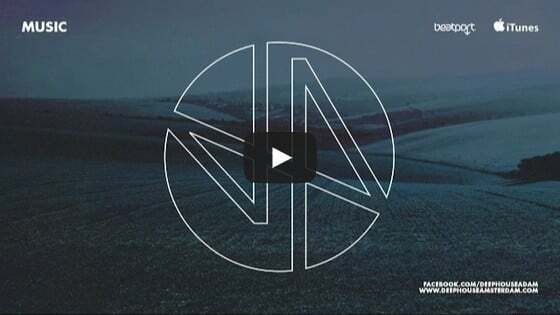 Great track from Arado, I played a lot on my sets, raw and groovy !! Ki Creighton completely smashed with this remix of Jack Your Body from Steve Silk Hurley, I love the oldskool vibes of this one, proper tune!! 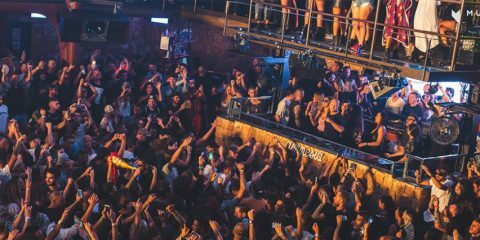 Stream 20 Hours Of Space Ibiza’s Last Ever Show!